"United" under one delegate, we have a range of experience and a lot of ambition, with the goal to provide as many great services to the Ark community and wider audiences as possible. We're three passionate community members who have come together, combining our expertise to deliver solid products, great engagement and excellent resources. Ark Tribe which is one of the teams of United, is currently programming and refining free game templates which links with Ark to provide real use cases direct to gamers and developers. Another project of ours lead by Samurai Coop focuses on creating commercial videos and translation for Ark Ecosystem. Samurai has had deep ties with Ark already, creating some of the commercials and videos for Ark that you might have seen on the Slack and youtube channels. We’re all active on Slack, Discord and an array of other communication tools so that the community can reach out to us and this provides us a platform for helping to fuel Ark’s community growth whilst allowing us to have close contact with voters and other community members. We intend to make a delegate website, but it’s not ready yet. Our payment script is ready and should work, upon reaching threshold the payments will be triggered. For now we have a single node, but we intend to run more backup nodes as we go, up to 5. We’re likely to run an explorer a bit after our official launch. News will be posted through on the tag United on Steemit. Djenny & Ark Tribe: Bring to the community free tools to build games on Ark, keep updated the Azure-friendly version of the Ark C# Libraries. We are also going to propose ACIP (Ark Community Improvement Proposal) and train freelancers and others to program with Ark. 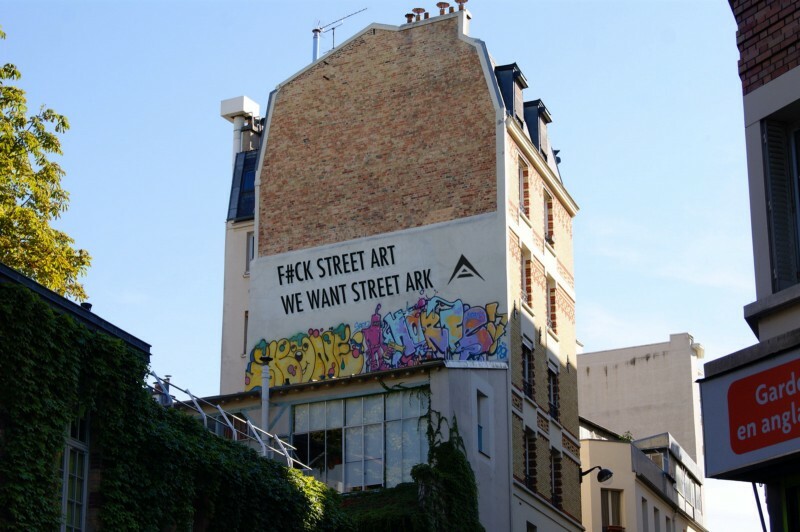 zôÖma & Samurai Coop: Present Ark to institutions & enterprises in Paris (started since January), Organize the first french hackathon in Centrale Supélec in December 2018 and continue French translation of ARK official medium & news ( https://medium.com/ark-io-francophonie). Also, Samurai Coop is filming and producing some of Ark Ecosystem videos, including the commercials. Poka : In charge of technical aspects of the node, and working www.p2p.legal which will use ARK as soon as we reach funding to work full time on projects. Experience: Translator, Project Manager & author. Commented the whole Ark-net, added a functionality. Filmed the series about "A coffee with"
With the board's instructions, Samurai Coop realized the latest promotional video that the board showed to the community. Despite the Board's refusal to add them, Ark Tribe maintains a version of the librairies in C# for full .net projects & Azure projects, since the board's librairies are only for some of the .Net (Core & Standard) and not for full .net projects.